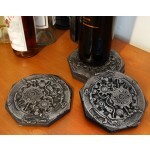 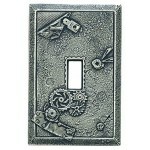 Roger Questel’s decorative Boiler Room wall plate is the ultimate tool for living. 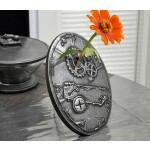 This masculine, timeworn steel magnetic wall plate provides an industrial tone to turning the lights on. 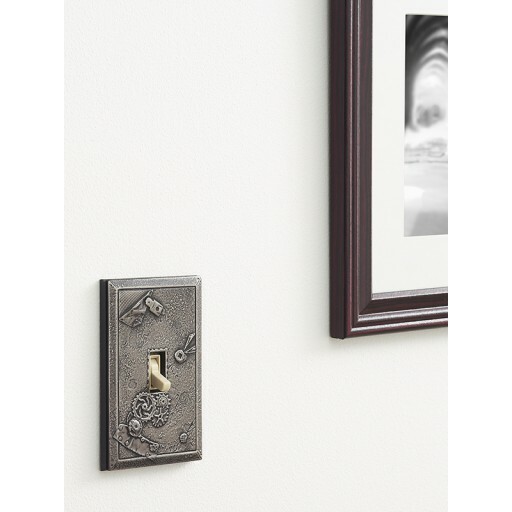 These steel wall plates attach without visible screws to any outlet or light switch using powerful magnets and present a clean, powerful accent point.